What happens when two moms, family friends since childhood, discover they share a passion for chocolate and a similar ambition to start a business? They put their heads together and, using years of business experience, develop a company to share with others their love and excitement for unique chocolate desserts. 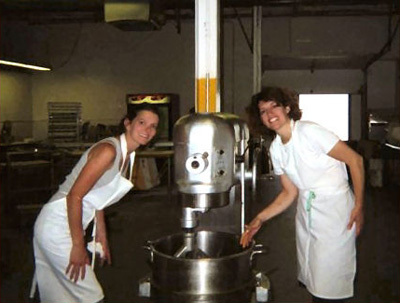 The name: RW Delights Inc., a business started by Roxanne Kam and Wendy Friedmann. 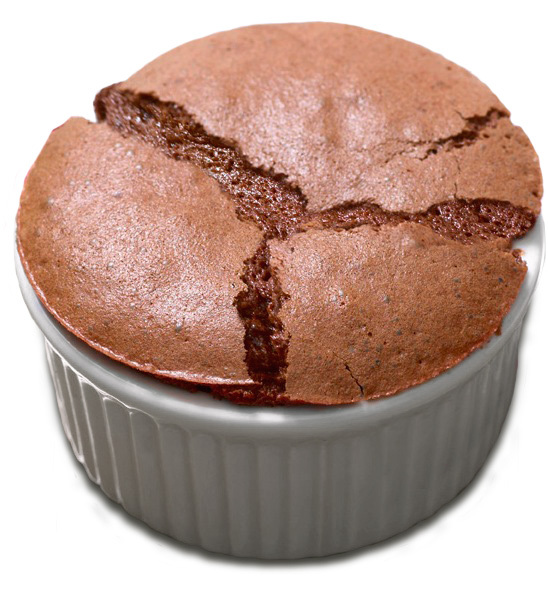 Their first product: The “Heavenly Soufflé.” This melt-in-your-mouth dessert is an individual chocolate soufflé, sold frozen, in reusable white ceramic ramekins. (Yes, you get to keep the ramekin for which people are finding many uses.) Just pop the ramekin into your oven for 18 minutes and a perfect soufflé is ready to serve on your table. No fuss, no mess... look like a gourmet chef. Roxanne had been a Controller in New York for many years. With a love of chocolate and a recipe her friends raved about, Roxanne decided it was time to introduce the world to her mouth-watering chocolate soufflés. Knowing Wendy’s extensive sales and marketing background as well as her shared passion for chocolate, Roxanne suggested they form a partnership—a continuation of a relationship that started so many years ago as they watched their mothers successfully juggle careers and family. In January 2006, RW Delights was born. Heavenly Soufflés' debut was at Jackie Gordon’s Divalicious Chocolate Café in Nolita. They have now expanded into retail stores in Manhattan, Westchester, Brooklyn, Long Island and New Jersey. Heavenly Soufflés are also sold nationally through food services and private label.